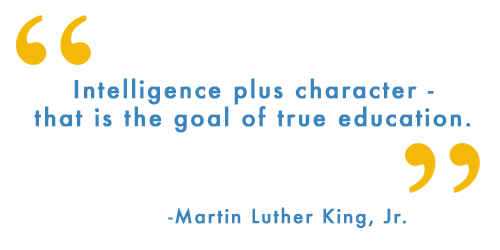 Register for AP Exams Online! 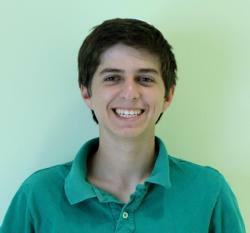 Yaacov Tarko named a National Merit Scholarship Semifinalist (NMSP)! The NMSP “honors individual students who show exceptional academic ability and potential for success in rigorous college studies." Each senior has made his commitment to his chosen college, and we are very proud of their acceptances (see list)! College prep continues for juniors. Details on this year's very successful college admissions round and the college counseling directors' week-long visit to east coast colleges. January is still a busy time in the college counseling office. Seniors are wrapping up applications, juniors are preparing for testing and the college search process, and ninth and tenth graders are developing time-management and study skills. 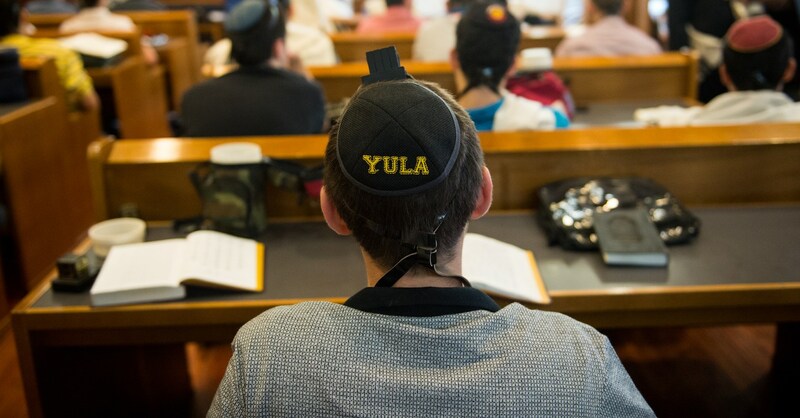 It has been an exciting and busy fall in the College Counseling Office of YULA Boys School.